The configurable R&S®ZVAX‑TRM extension unit is used together with an R&S®ZVA/ZVT network analyzer to provide signal conditioning for demanding measurements on active DUTs. 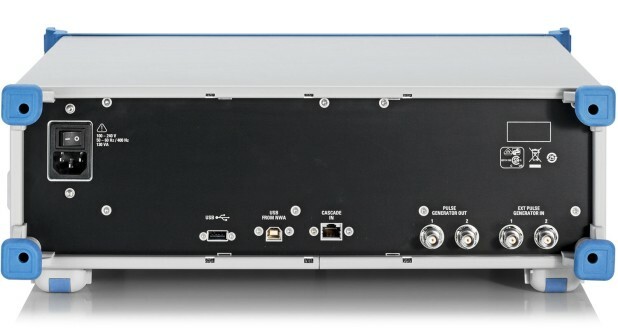 The configurable R&S®ZVAX‑TRM extension unit is used together with an R&S®ZVA / R&S®ZVT (the R&S®ZVAX-TRM24/40/50/67 can be combined with any R&S®ZVA8/24/40/50/67 or R&S®ZVT8/20 network analyzer; the extension unit is supplied as standard with the RF interconnection cables for the corresponding R&S®ZVA24/40/50/67 model) network analyzer to provide signal conditioning for demanding measurements on active DUTs. 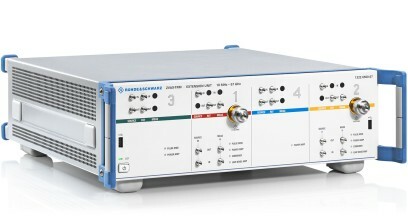 For example, it allows measurements on pulsed signals or noise figure measurements on transmit/ receive (T/R) modules. 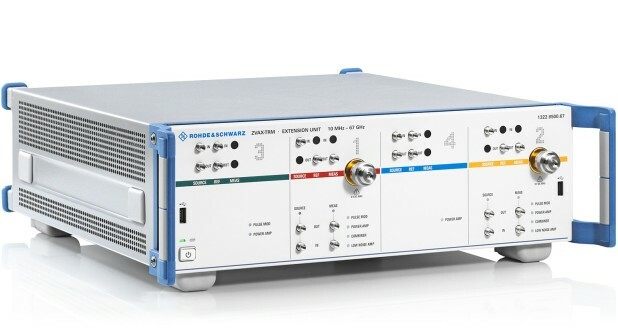 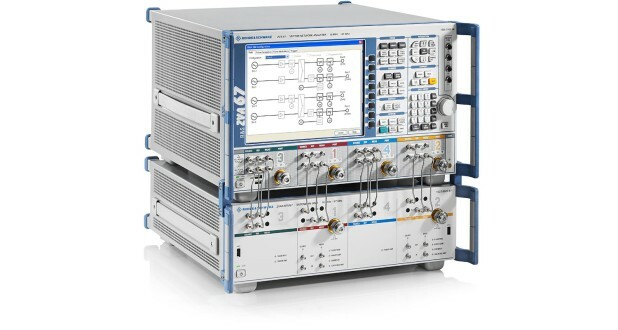 Together with an R&S®ZVA network analyzer, the R&S®ZVAX‑TRM provides costomized test sets for applications up to 24/40/50/67 GHz (restrictions on some options for the 67 GHz model). 1) Higher powers can be provided and handled by using external components, e.g. 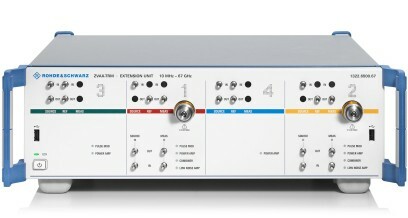 preamplifier, attenuator, etc.